Get our iPhone X Triangle Black Case for 25% Off! Exclusive Chrome-Plated Buttons: Want a cell phone case that is as unique as your iPhone X? These chrome-plated buttons are highly responsive and truly show off your phone. 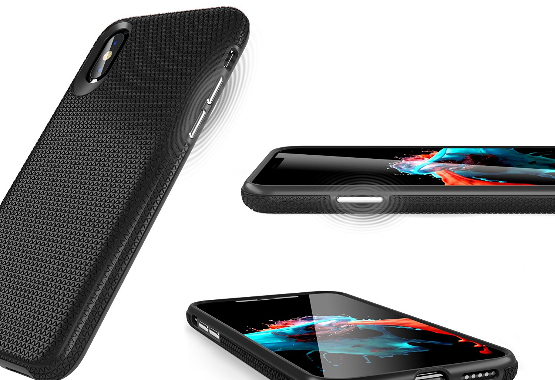 Military Grade Shock Absorption:No more stress when you drop your phone - we've got you covered with dual layer (hard and soft) materials that absorb impact. 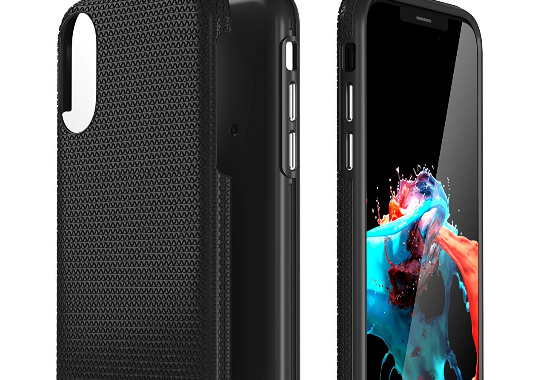 On Trend Style for Men and Women: Your new iPhone X protector has a sleek and simple design with universal appeal. Makes a great gift for any occasion. 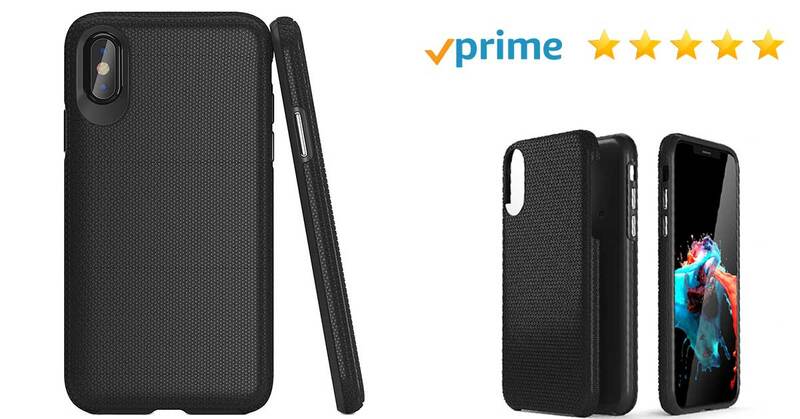 Love your new iPhone X case - or your money back. We're committed to your satisfaction and remove all the risk from your purchase.